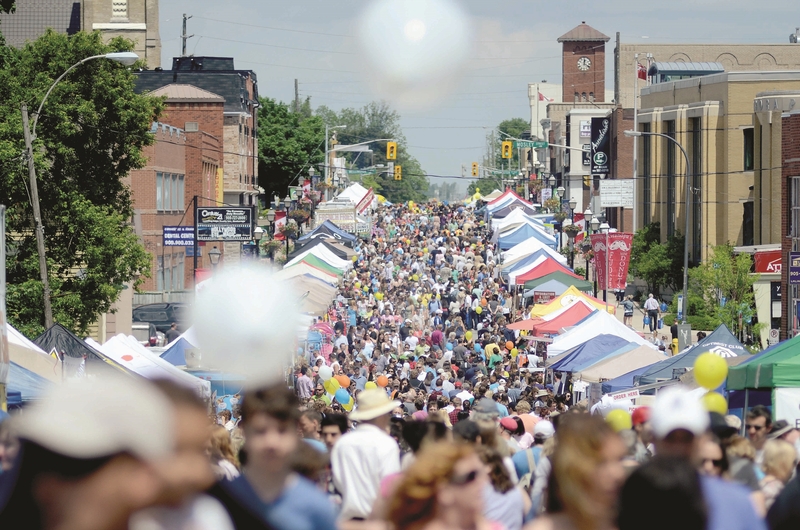 The Town of Aurora is located in York Region where the population has grown to approximately 56,000. The population is forecasted to reach approximately 69,688 by 2020. 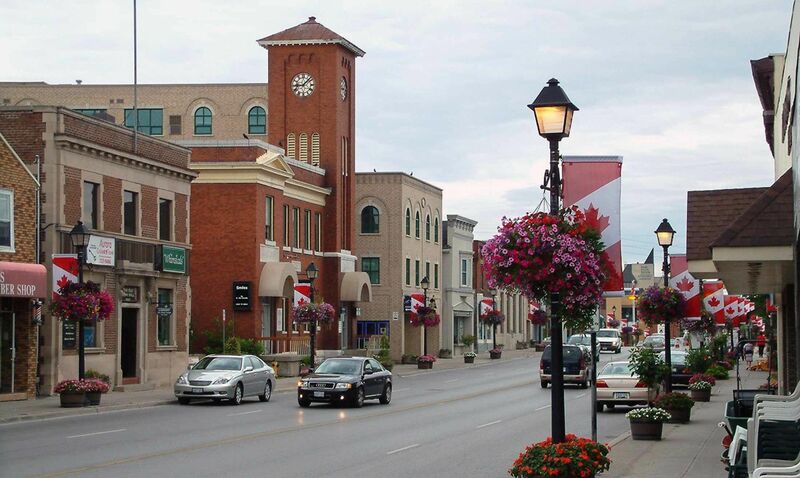 Aurora has been ranked in the top 10 wealthiest towns in Canada when in 2010, average household income in Aurora was $155,463. The Town of Aurora is one of the Top 25 places to live in Canada according to MoneySense Magazine’s Best Places to Live 2016 report. Aurora ranked 19 out of 219 cities in Canada, moving up from 30th place in 2015.
Business investment and development in Aurora is thriving. 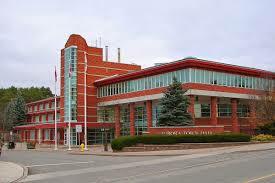 The town has over over 1,300 businesses with 150 corporate industries and head offices, along with a vibrant downtown core with many retail outlets and offices. The Town of Aurora has many services and amenities for the benefit and enjoyment of our residents and there is so much to do and see in Aurora.